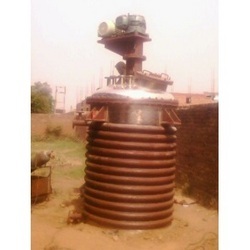 We bring forth an immaculate range of industry plants and machines. Our experts have designed these products by using the latest technological advancements, thus, making them highly reliable. 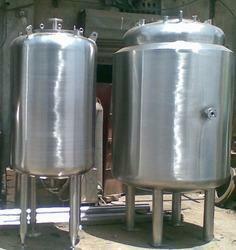 All our products are highly demanded in the market, owing to robust construction and long service life. Clients can avail our top quality products at highly affordable rates in the entire industry. 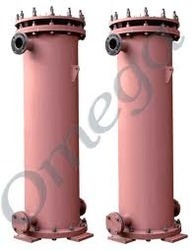 We have earned the reputation of being one of the prominent manufacturers, suppliers and exporters of a qualitative range of Pressure Vessels . 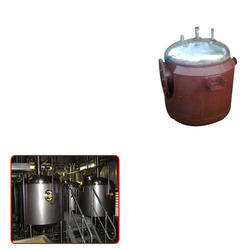 These vessels are manufactured using premium quality raw material in strict conformance with global quality parameters.Pressure Reaction Vessels We are one of the leading manufacturers & suppliers of numerous types of pressure vessels , that are well designed, manufactured and finally tested by our experts,It’s been long since we are working in this industry of condensing equipments and today, we are recognized as one of the well equipped manufacturers of Pressure Vessels . 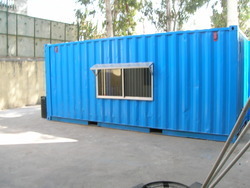 It is basically a closed container specially designed for storing gases and liquids at a desired pressure different from atmospheric pressure. Providing you the best range of ribbon blender with effective & timely delivery. 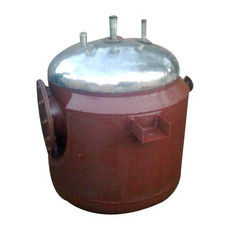 We are one of the top company engaged in providing superior quality Mixing Machine. 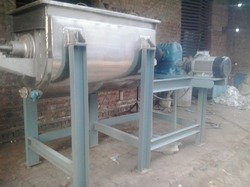 These Mixing Machine are in good demand in the market due to high quality and durability. These products are available in market at competitive rates.We offer to our clients innovative designed mixing trolley's that are extensively used for mixing the dough quickly and in right proportion which ensures making of superior quality of biscuits. 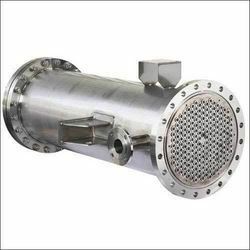 Manufacturer of a wide range of products which include mounted condenser, top mounted condenser and ss pressure reactors. 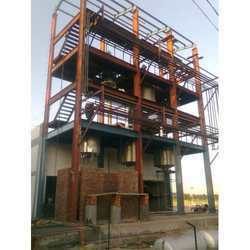 We offer to our client superior quality Pipe Lines & Steel Structure. While manufacturing these Pipe Lines & Steel Structure, we make use of high grade raw material and latest technology.We bring forth for our clients superior quality Structural Steel & Pipe Lines. While manufacturing these Structural Steel & Pipe Lines, we take extra care of quality so our clients get best product. 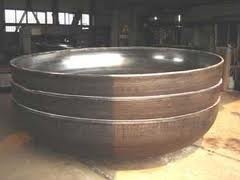 We are a leading Manufacturer of dish end from Greater Noida, India. 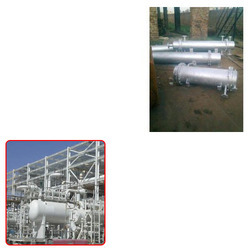 Offering you a complete choice of products which include heat exchanger for chemical industry and shell and tube heat exchanger. 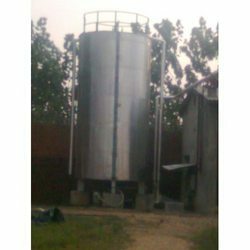 We are a leading Manufacturer of ss 316 jacketed tanks, storage condenser for pharmaceutical industry and reboilers for chemical/ pharma industries from Greater Noida, India.